Per a report from ESPN, the WBA has made good on its promise of stripping Guillermo Rigondeaux of his 122lb title after his recent loss to Vasyl Lomachenko — despite facing Lomachenko in the 130lb division. Rigondeaux had to pay a special exception fee ($15,000) for the WBA to let him out of his mandated rematch with Moises Flores and the sanctioning body told him that he would be stripped of the title if he were to lose to Lomachenko. If he were to win, he would’ve been given five days to decide if he was going back to 122lbs to defend his belt. As we all know, Rigondeaux would go on to lose badly to Lomachenko, but what the Cuban fighter probably didn’t know is that the loss would not only cost him his belt in the lower division, but also his ranking by the sanctioning body as a whole. As of this week Rigondeaux is not in the WBA’s ratings in any division. Dino Duva of Roc Nation Sports, who promotes Rigondeaux, labelled the decision ‘unfair’ as he was hopeful that they could get the WBA to reconsider stripping Rigondeaux of his title, even after the loss. They couldn’t. Then Duva said that the WBA was looking to screw Rigondeaux over because he’s only fought four times in the last three years, meaning the WBA hasn’t been collecting many sanctioning fees. According to Duva, the WBA hadn’t even informed Rigondeaux about the possibility of being stripped until he had already signed on for the Lomachenko fight. Then, with Rigondeaux putting on a piss-poor performance against Lomachenko, it only made matters worse. It couldn’t exactly be classified as all up to ‘luck,’ because in many ways Rigondeaux made this bed for himself, and now he has to lay in it (even if the stripping is not completely fair). 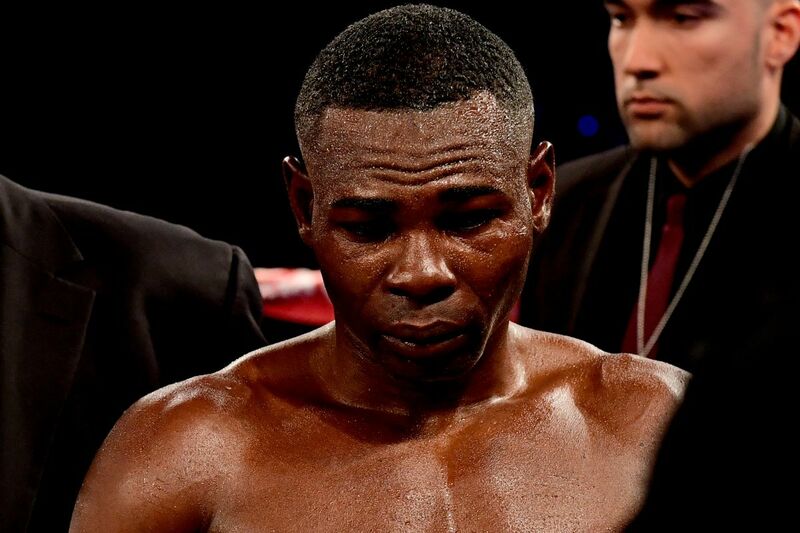 So now Rigondeaux, who hasn’t exactly been a fan or network favorite, is faced with the conundrum of trying to salvage his career when almost everyone in the boxing business has shunned him. “I just don’t know what we’re going to do. “Maybe we’ll find something in Europe for him. They liked him when he fought in U.K. [in 2016]. But we’ll try to get him back in the ring and wash that bad taste out of our mouth because that performance with Lomachenko was horrible. “He knows it. Lomachenko was just too big, too fast and Rigo hurt his hand. It was a disaster for him. Rigondeaux’s promotional deal with Roc Nation is set to expire this summer, and considering the general infrequency of his fights, combined with Roc Nation’s lack of impact on the sport, it’s quite possible that he finds himself out in the cold before he’s able to land another fight. However talented Rigondeaux may be, he still doesn’t sell and he has little-to-no upside, so he won’t be a hot-ticket free agent.